Cash-out refinancing is a method of refinancing for more than the amount owed on the original mortgage. In other words, A cash out refinance is refinancing the existing mortgage and borrowing some of the equity in a lump sum to use for other purposes. Such as home improvement, college tuition, family vacation, etc. The amount difference between the new and the existing mortgage is considered a home equity loan. 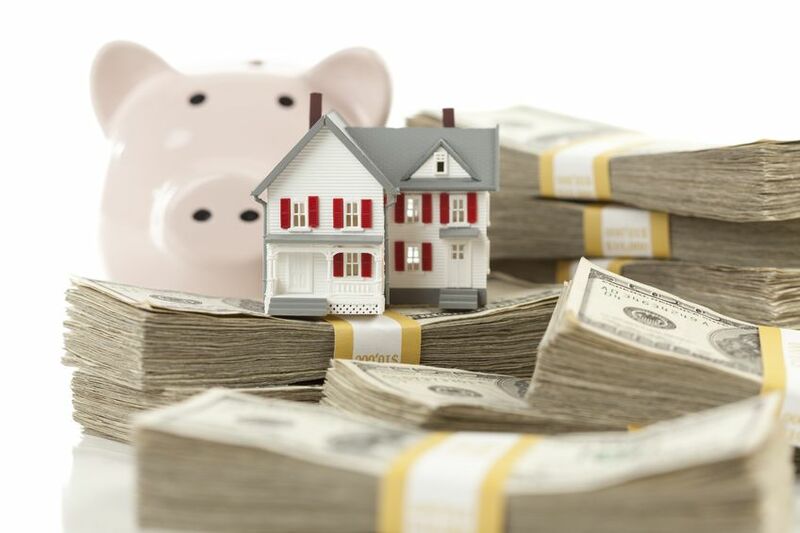 Generally, Cash-out refinancing differs from a home equity loan in two ways. First, a home equity loan is a separate loan on top of customer’s first mortgage whereas a cash-out refinance is a replacement of first mortgage. Second, the interest rate on a cash-out refinancing is usually lower than the interest rate on a home equity loan. Cash-out refinancing has become popular with homeowners because it produces quick cash and usually leaves their monthly mortgage payments unchanged, but it can also create a greater burden of repayment down the road. Cash-out refinancing can be a good idea for homeowners who want to draw on the equity built up in their house to get cash for a major purchase or for their children’s education. However cash out refinancing is more advantageous when the item that was purchased has a similar expected life as the loan. Cash out refinancing is not wise to do if customer is going to receive a higher interest rate than what already have on his current mortgage.